I am still dreaming about how to make my deck another living space. 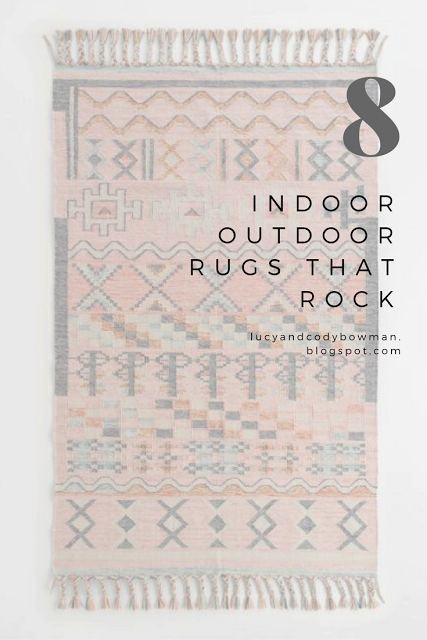 Today I wanted to share some of my favorite indoor/outdoor rugs with you. These rugs are from World Market and I love the patterns and colors. If you have children or pets, indoor/outdoor rugs are awesome because they are super durable and stylish. What do you do or want to do to spruce up your outdoor living space this summer?